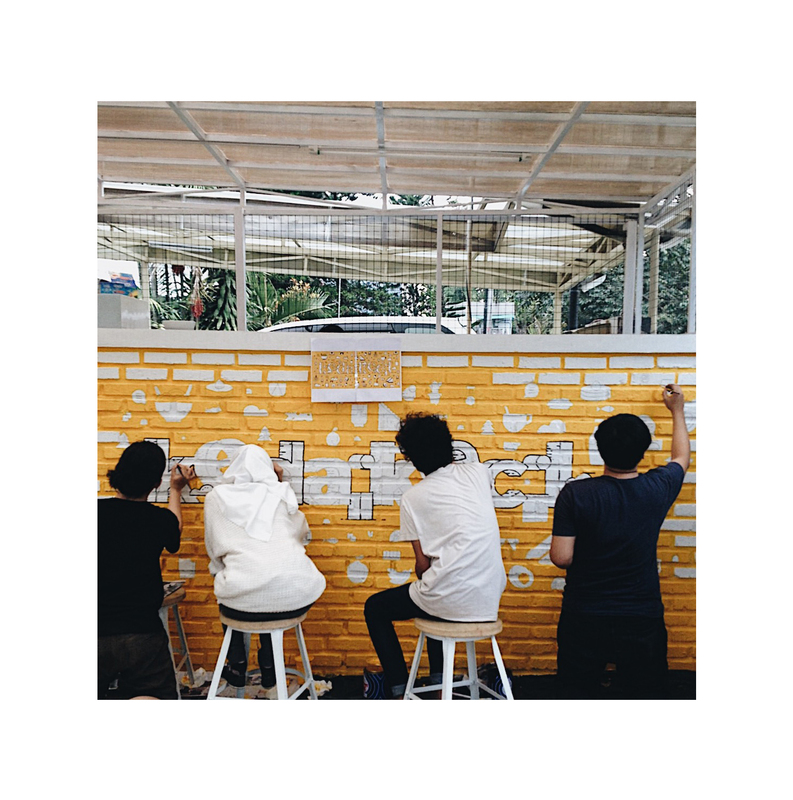 Kedai Kecil was founded by Araji, the previous member of Angsa & Srigala music group that passionately grow in the food business. 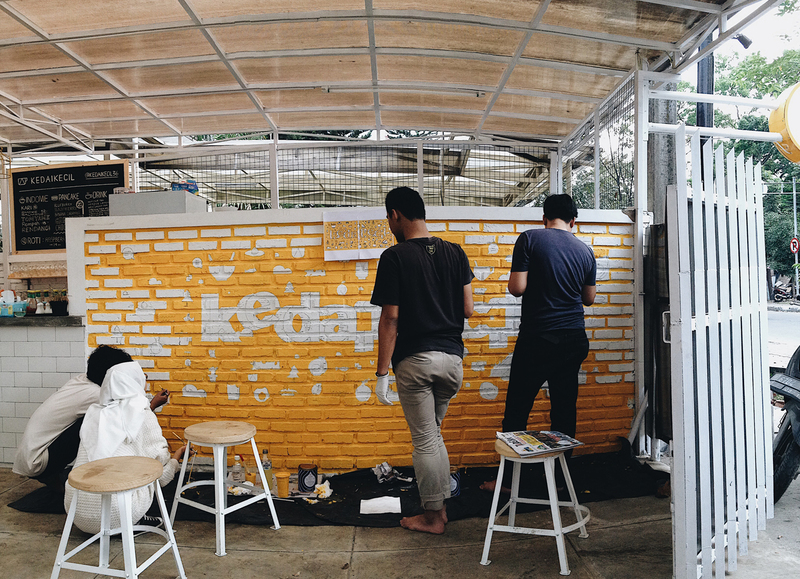 Araji challenges Bandung Design Friendly to create a mural that represents Kedai Kecil with in-trends visual taste. 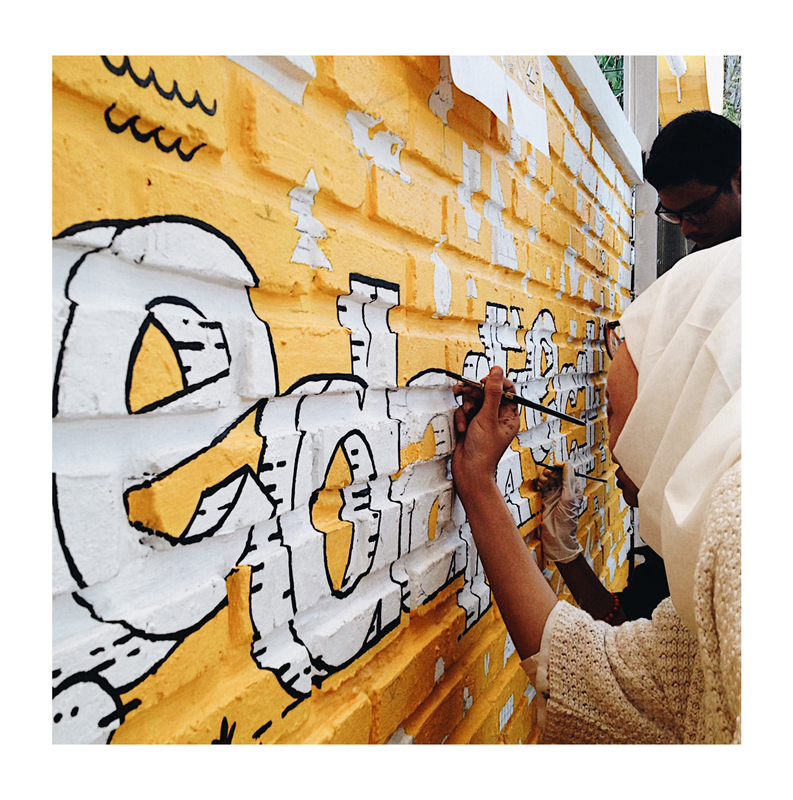 Illustrated by Shani Nur, Aulia Akbar, Ridwan Mets, Yan Ahdiat, Putri Balqis and Inchan Pratiwi this mural became the well-known instagram-able spot in town that increases the café awareness to the public.